Monsters, the deformed beings of darkness. The royal family that rules over them is in the midst of a battle for the throne. Among them is the princess Hime. Hiro, a young boy, fights for her as her blood warrior. 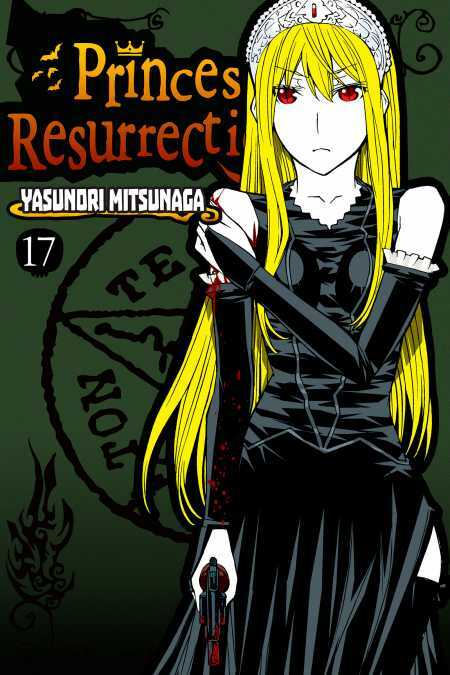 In this volume, the group finds themselves in a mysterious village, where there lurks a killer that never dies. And an extraterrestrial fungus creates an abnormal ecosystem for itself. Will Hime and her blood warrior manage to reach the throne?